Night two in the Countdown to 2019! 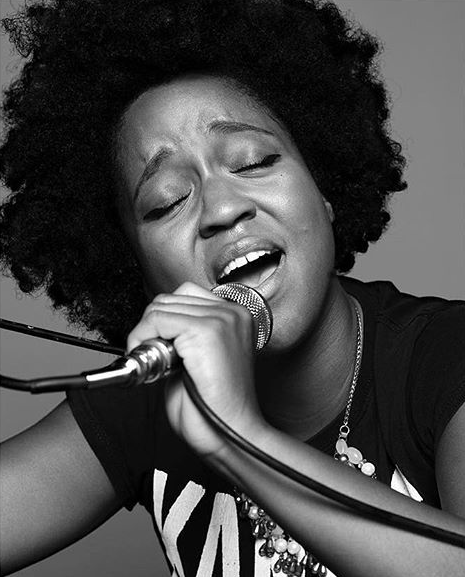 Happy hour from 4-6 p.m. followed by the dazzling The Julia Haile Trio performing 9-11 p.m. Bottle and food specials all night long! Bar will be open for walk-ins. Please direct all questions to info@cavakc.com or 816.255.3934.